From 1975 to 2003, I worked for the Victoria Life Enrichment Society, an intensive residential treatment program, first as program supervisor and then as executive director. In these years, while I had administrative duties, I spent a significant amount of time facilitating group therapy with both singles and couples. I have written curruculum for the University of Victoria, sat on a variety of task forces, and conducted numerous workshops for health care professionals, all related to addictions. 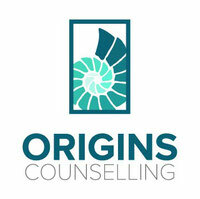 In 2004, I was invited to start up a private practice with Origins Counselling Services. I have conducted workshops dealing with addictions, lifestyle problems, the process of change, and motivational interviewing. Level 1: The Change Process – looks at the key concepts of the change process and the methods that promote intrinsic motivation for change. Level 2: The Art of Responding to Resistance – looks at the “how to” of responding to resistance over the course of the change process. Level 3: Strengthening Commitment to Change – looks at the “how to” of advancing change, responding to relapse and developing plans for relapse prevention. 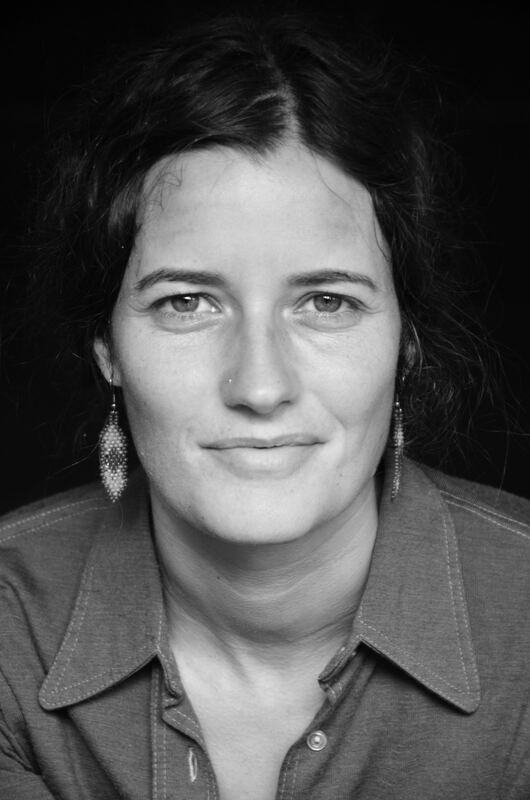 I have designed and conducted workshops for The Justice Institute of British Columbia; Island Pastoral Services Association; Pacific Institute on Addiction Studies at the University of British Columbia; Victoria Mental Health; Capital Families Association in Victoria; Kamloops Mental Health; and The Child and Youth Care Association of British Columbia. For current workshops, please check the events page. We talk a lot these days about life style. Put most simply lifestyle has to do with patterns of behaviour that characterize how we live. These patterns develop slowly over time and reflect the influences that our culture, our families, our schools, our friends and acquaintances have had on us. For the most part we do not think much about these patterns. We really are not conscious of them. As long as these patterns lead to a satisfying way of living, there is little reason to be concerned about them. However, sometimes the patterns of behaviour that characterise how we live can result in damage. It may be damage to our self esteem, our emotional, social, physical and/or spiritual well being, or our ability to function effectively. When there is damage, we can find ourselves dissatisfied with life, with ourselves, and at odds with others. It would not be unusual for someone to reach a point of feeling helpless and uncertain about what to do next. The first step towards getting back on track is becoming aware of what all the influencing factors are on you and how they impact the way you are experiencing yourself and the world around you. This step usually leads to a consideration of whether or not some kind of change is needed somewhere in your life. Discovering what you think needs to change, if anything, gives you the opportunity to sort out whether or not you are ready to make those changes. If you are not quite ready, then we can work collaboratively to sort out how best to live with things the way things are. If you are ready, then we can work collaboratively, given your goals and values, to sort out what steps you believe you need to take. Healthy change is not so much about starting something or quitting something as it is about making life worth living. Change is about doing the best you can with what you have. It is about becoming increasingly aware of your thoughts, feelings and behaviour and what you may need to do in response to each of these in order to live a more fulfilling life. It is about taking responsibility for what you can do under the circumstances, making commitments to do what you think you need to do and following through on those commitments. Most importantly, healthy change is possible.